Reporters and activists have been piecing together information on a couple of political organizations funded by Consumer's Energy. 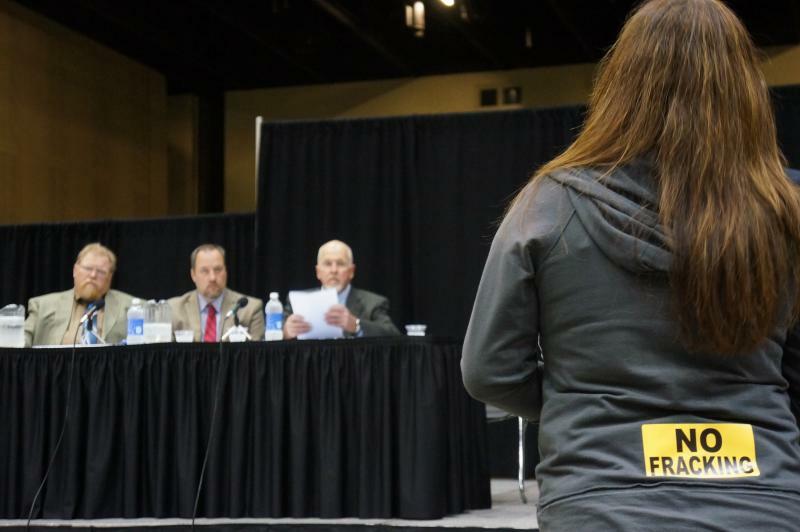 Those organizations have been targeting politicians who support opening up the energy market in Michigan. "Michigan is going to control its own energy future." That's Michigan Agency for Energy Executive Director Valerie Brader, describing the benefits of the state's new energy law, which goes into effect tomorrow. The law removes the cap on how much utilities can use energy efficiency and renewable energy to meet the state's energy needs, says Brader. She says energy efficiency projects have already saved the state $4 billion since 2008, and there's the potential for even more, especially if energy efficiency is the cheapest way to meet demand for power. The U.S. EPA estimates that companies in Michigan waste up to a third of the energy they buy because of inefficient buildings and equipment. But most of the companies just keep paying those high energy bills, month after month, because they can't make a business case for a big energy efficiency project. The payback for the upgrades takes too long – often ten or more years. Andy Levin is the CEO of Lean and Green Michigan. Traverse City wants to get all its electricity for city operations from clean, renewable energy sources by 2020, according to a resolution passed unanimously by the City Commission on Monday. 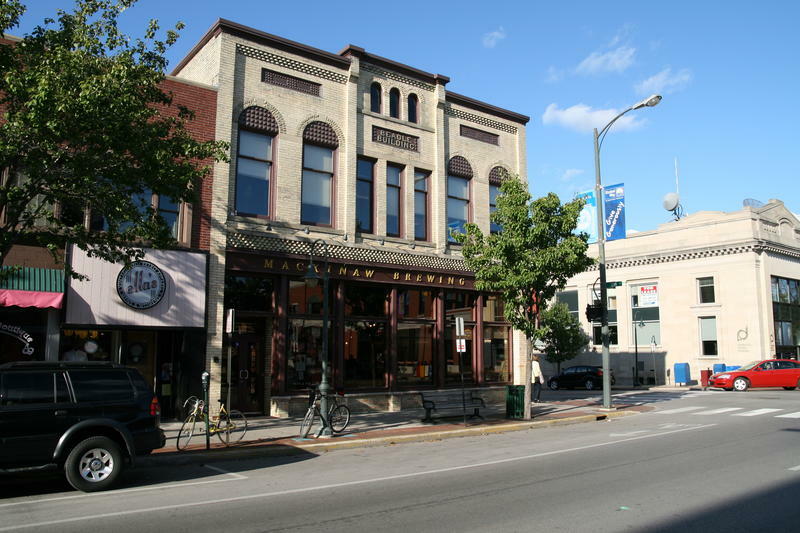 The resolution calls for using wind, solar, geothermal, and landfill gas to meet 100% of its electricity needs for city buildings, operations, and street lights. According to City Commissioner Tim Werner, the city accounts for 3 to 4% of total electricity use in the Traverse City area. Will there be big changes in how we get our energy? President-elect Donald Trump has called global warming "a very expensive hoax," despite agreement among the vast majority of climate scientists that climate change is happening now and is mainly human-caused. Trump has also put climate change skeptic Myron Ebell in charge of his EPA transition team. LANSING, Mich. (AP) - The Republican-led Michigan Legislature returns for voting this week after a three-month summer break, with plans for an abbreviated calendar before the crucial November election determines which party controls the House. Both chambers will have three weeks in session before the election, or nine days. There could be a lot on the docket, but lawmakers may leave until the post-election "lame duck" period final resolution of high-priority items such as energy and criminal justice legislation. 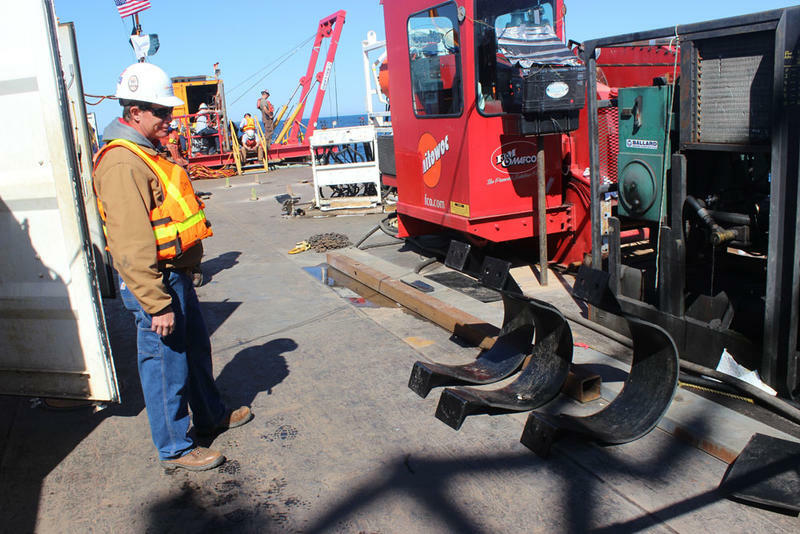 Officials with Enbridge Energy say they’ll spend $7 million over the next two years to buy new clean up tools in case there’s a spill along its Line 5 pipeline. There has been a lot of controversy surrounding Line 5 where it crosses at the Straits of Mackinac. 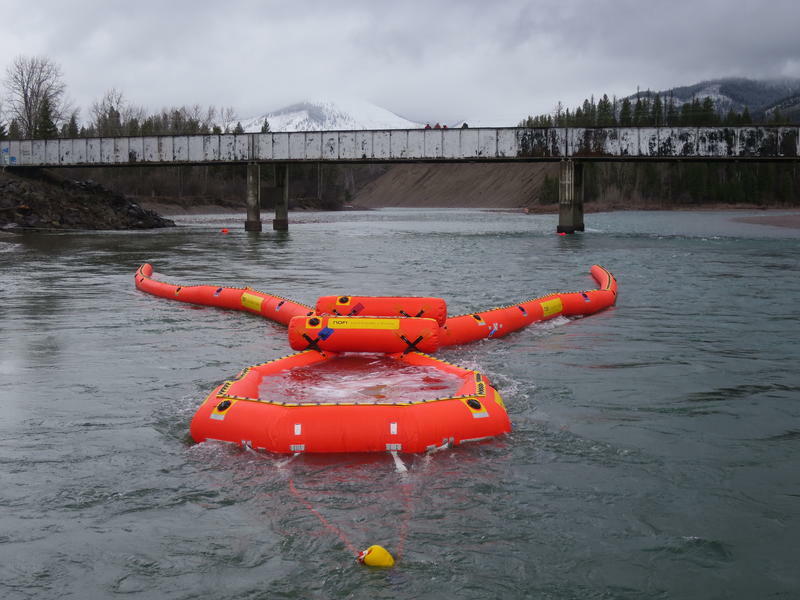 At the Straits, the oil and liquid natural gas pipeline splits into two smaller diameter pipelines to make the underwater crossing. A Pulitzer prize-winning journalist shares his investigation into Gov. Snyder's most recent appointment to the three-person Michigan Public Service Commission, which sets utility rates. With a contentious road funding deal finally done, state legislators have some big issues to tackle when they come back from vacation, such as modifying Michigan's energy laws. 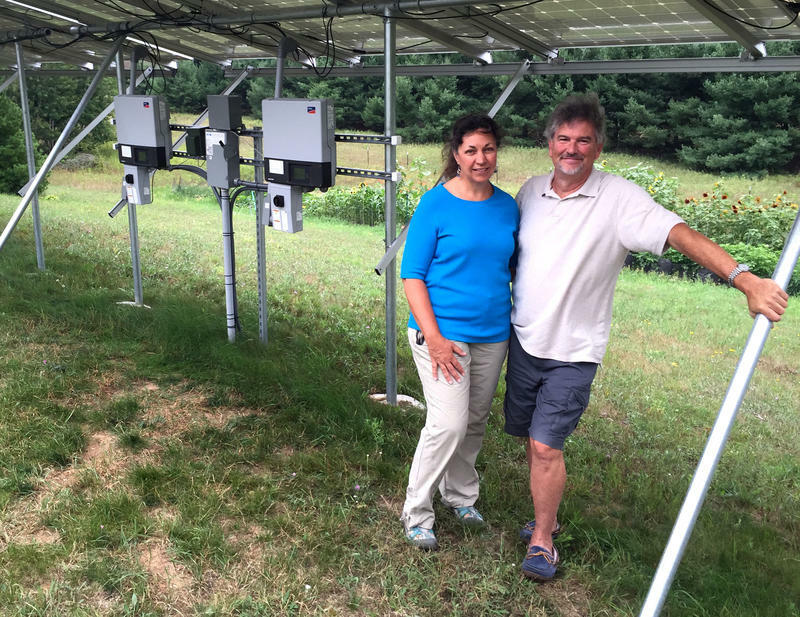 More and more people are putting up solar panels in Michigan. It's getting a lot more affordable to do it. And there's a payback when you get your monthly utility bill. But a bill in the state Senate could fundamentally change the solar program in Michigan, and it has some people worried. Craig and Sharon Goble’s electricity bill looks different than most people’s. 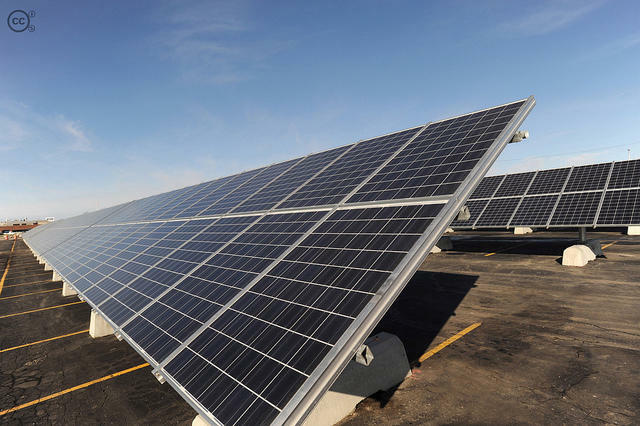 DTE Energy is moving forward with a solar power project near Ann Arbor. Ryan Stanton of The Ann Arbor News reports the project will be visible to motorists traveling the highway. Gov. Snyder's goal of boosting renewable energy to between 30% and 40% in the next decade includes increased energy efficiency to get to those numbers. 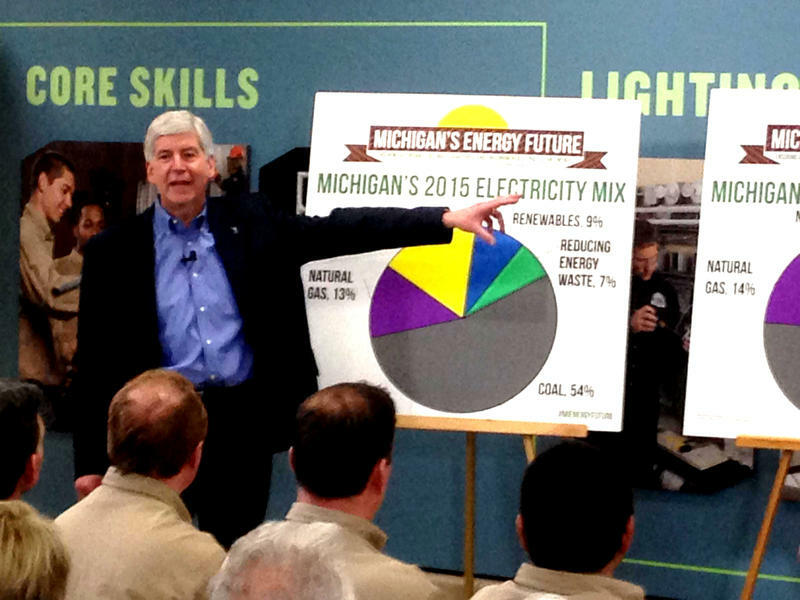 The governor says increased efficiency should play a central role in Michigan’s energy future. One of the top Republicans in the state House has introduced bills that would make sweeping changes to Michigan’s energy policies. 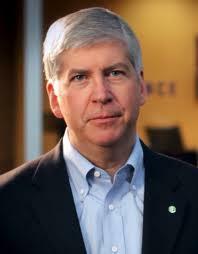 It comes ahead of Governor Rick Snyder’s address on the issue next week. 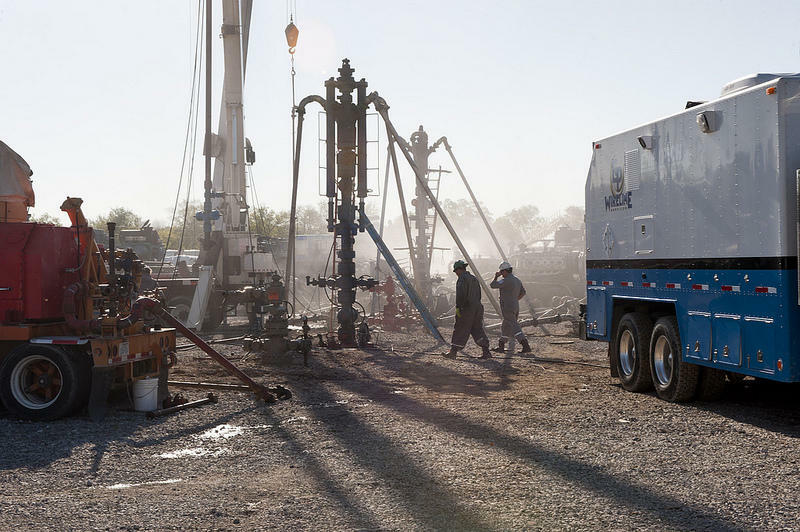 The Texas-based pipeline company Energy Transfer announced that they plan to cut through fewer counties in Michigan when building the Rover natural gas pipeline. 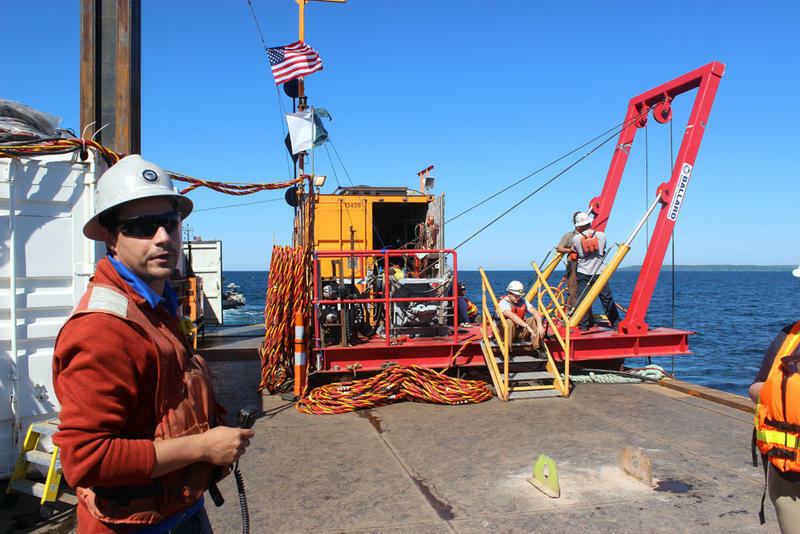 The company's new agreement, they say, will eliminate their need to build new pipeline in six Michigan counties. What will Michigan's energy future look like? In his State of the State address this week, Governor Snyder said we need a long-term energy policy. “It needs to be an adaptable policy, because of the lack of federal policy and the challenges of a global marketplace," he said. 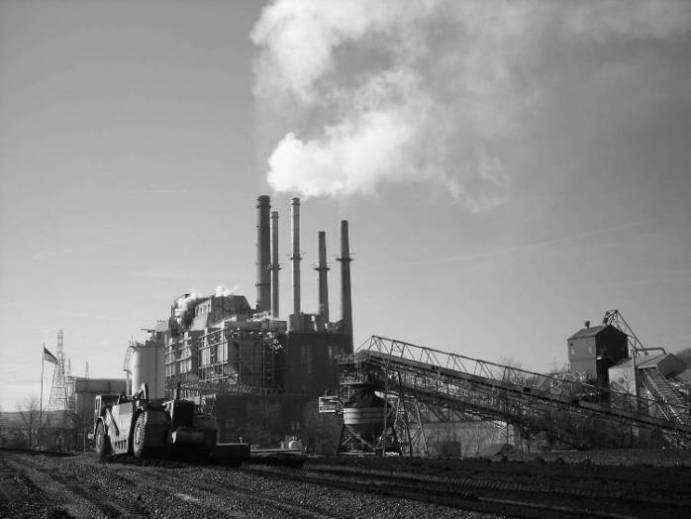 "We need to focus on important things such as eliminating energy waste, and the conversion from coal to natural gas—an asset of the state of Michigan—and renewables." 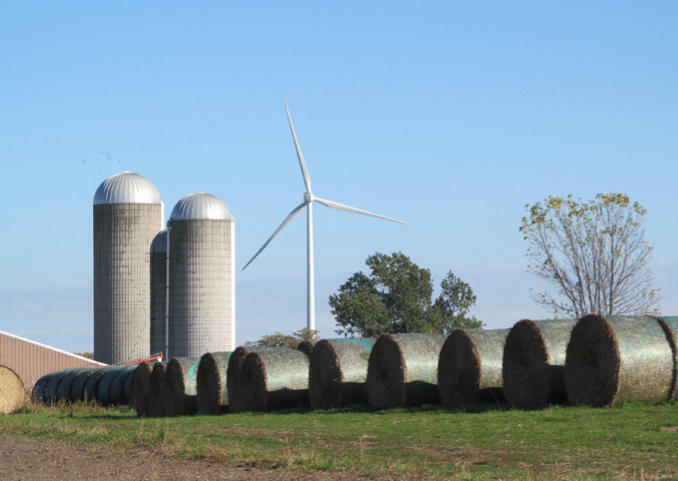 GARDEN, Mich. - Eleven people who live near the first wind farm in Michigan's Upper Peninsula say the whir of turbines has reduced property values, diminished their sleep and put birds at risk. They filed a lawsuit last week in federal court against Heritage Sustainable Energy and the U.S. government, seeking to block expansion and require more study on the impacts. Residents of northern Michigan got a surprise last summer. 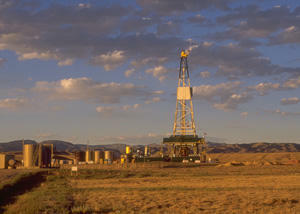 They found out some drilling for oil and gas can be done confidentially. That unnerved some people in Emmet County, who now want their local government to do something about it. The Lansing Board of Water & Light fired its general manager yesterday. The commission voted five-to-three to terminate J. Peter Lark's contract. 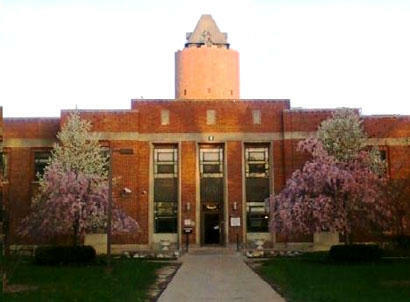 Lark took a barrage of criticism because of BWL's response to a huge ice storm just before Christmas 2013. 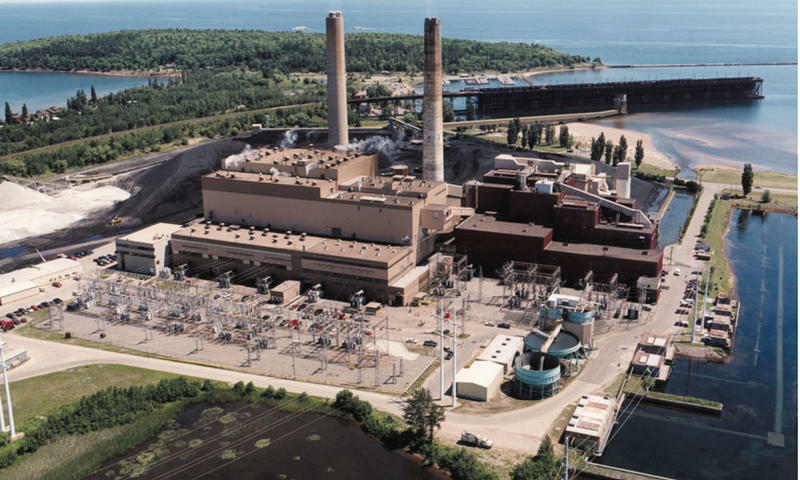 The state of Michigan, several energy providers, and a mine operator have all agreed in principle on a plan that could put a stop to costly rate payments for people in Michigan's Upper Peninsula. 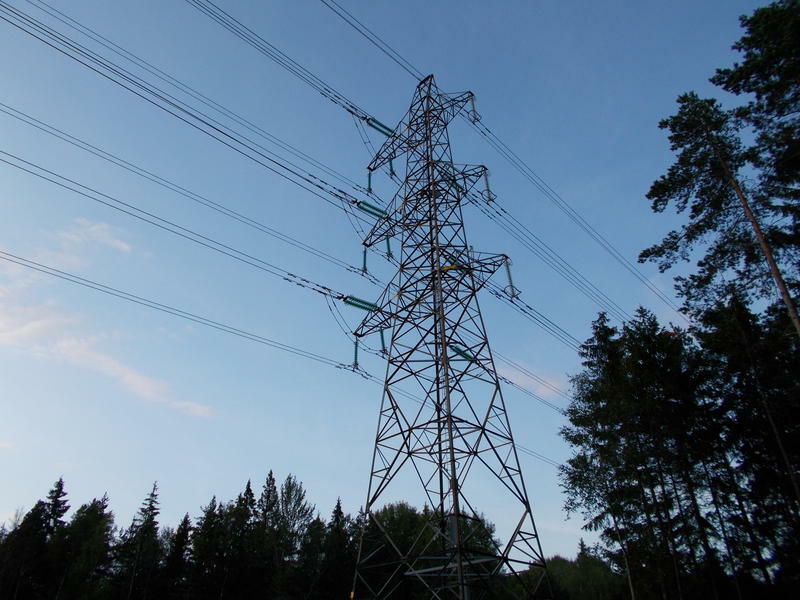 Utility bills in the Upper Peninsula were expected to jump by 30%. That's in a region where annual wages are much lower than the national average. 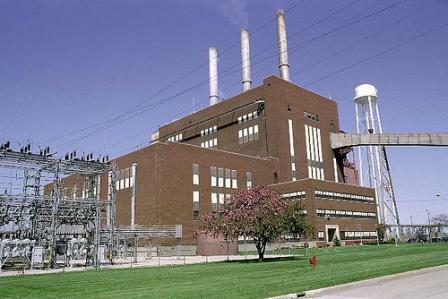 A new report from Public Sector Consultants projects Michigan will lose enough energy production for one million people in 2016. We look at what this means for Michigan residents. Chris Cook, chief restaurant and wine critic at Hour Detroit Magazine joins us to discuss how American eating and cooking went through a drastic change post-World War II. How much has the American family changed? Researchers at the University of Michigan's Institute for Social Research have been digging into this for a report called The New American Family: All Are Welcome and You Don't Even Have To Get Married. We talk with U of M professor of Sociology, Pamela Smock. Automakers are on track to sell 16.5 million cars and trucks for 2014. Michelle Krebs of AutoTrader.com joins us to talk about the future of long-term loans and leases that are being sold to buyers. More than half of all hospital deaths are caused by sepsis. Dr. Jack Iwashyna, research scientist at the Ann Arbor-VA Healthcare System, and Marianne Udow-Phillips, director of the Center for Healthcare Research and Transformation, join us to explain what exactly sepsis is and the challenges it poses. 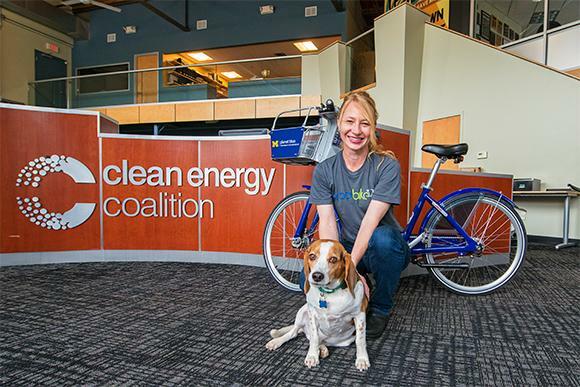 Will Ann Arbor succeed with its bike sharing program? Bike share programs are not a new concept – there are successful bike share programs in major cities all throughout the world. If you travel around North America, you'll find citywide bike share programs in Chicago, New York, Boston, Austin, Des Moines, Denver, Boulder, D.C., Madison (WI), Minneapolis/St. Paul, Philadelphia, Columbus, Charlotte, Chattanooga, Baltimore, the Bay Area, Toronto, and Montreal, among others. At the end of September the new ArborBike bike share program in downtown Ann Arbor debuted, becoming the first and currently only public bike share program in southeastern Michigan. 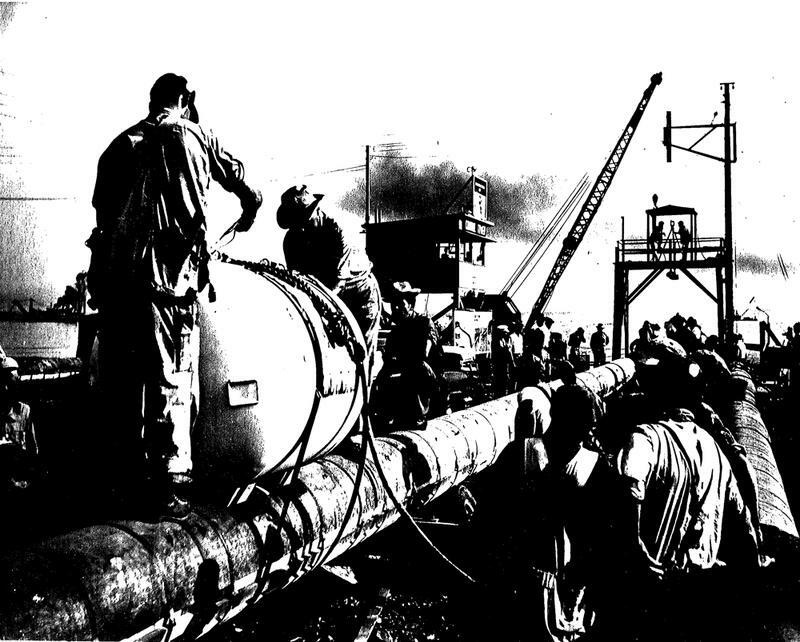 What's the status of the old oil pipeline under Lake Michigan? We need more information to know. 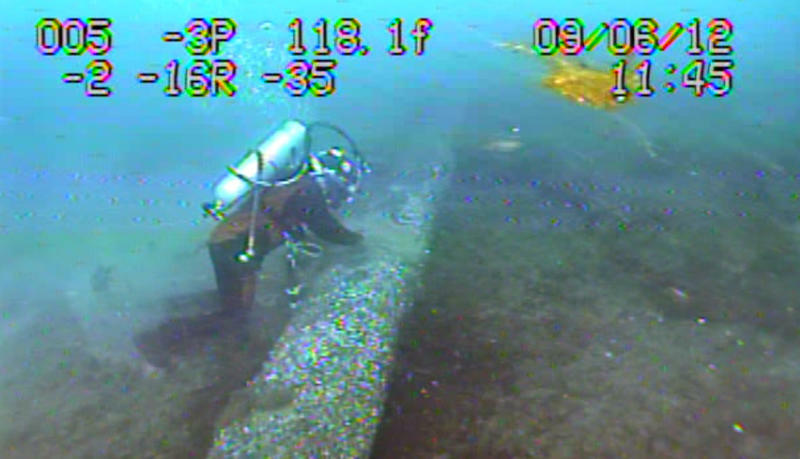 We've been working to find an answer to the question, "What's the status of the aged Enbridge oil pipeline running through Lake Michigan at the Straits of Mackinac?" It was posed by Justin Cross for our M I Curious project. One of the first things we discovered was that the company holds all the cards. Detroit-based DTE Energy Co. says 89,000 of its customers were without power late Monday morning, down from 375,000 hit by Friday's storms. Some schools that lost power were closed Monday. DTE says full restoration probably will take until Tuesday or Wednesday. 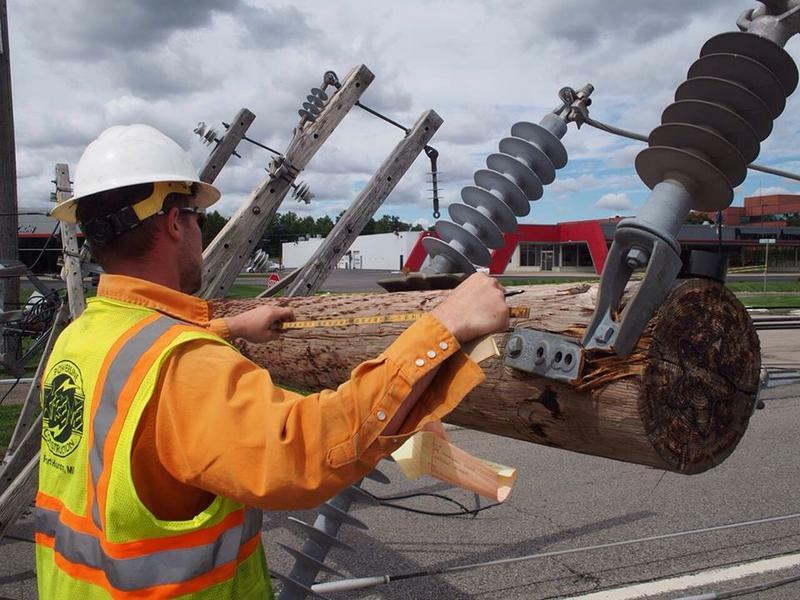 Wayne County has 53,000 outages and Oakland County has 19,000. Crews from Ohio, Wisconsin, Pennsylvania, New York and Tennessee are helping. Jackson-based CMS Energy Corp.'s Consumers Energy unit says about 580 customers were without power Monday morning, down from more than 87,000 affected. DTE said the storms were among "the most damaging in the companies' history." Wind gusts of more than 75 miles per hour caused more than 2,000 downed power lines across DTE’s Southeast Michigan service area. 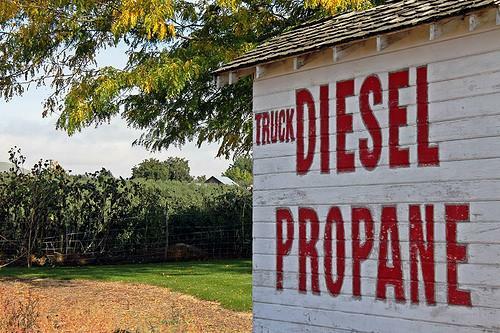 A small Michigan company has a big goal: to retrofit thousands of cars a year to run on propane.